These irons can really up your play, as not only they increase the speed of the ball, they also make your shots more precise. Even if you make a mishit, these irons will ensure the ball does not go far off the desired destination. On top of that, the clubs also look very nice and we’re sure you’re gonna get some compliments for them on the golf court. Another thing that makes golfers love them is the sound them make when you hit the ball. Face Slots – By adding Face Slots, TaylorMade engineers were able to improve consistency and lower the center of gravity, thus improving the distance. Deep Speed Pocket – By using a deeper Speed Pocket than on earlier versions of the clubs, as well as a 33% thinner front wall, TaylorMade added more flexibility to the irons. Six-sided fluted hosel – Thanks to this kind of hosel, the bottom of the clubhead weighs more. The same is the reason why M2 are by 30% better in bending than previous irons created by TaylorMade. Geocoustic – This technology makes the clubs create an amazing sound when they hit the ball. Distance – Because M2 are low-launching irons with a low-spinning profile, they can seriously improve your distance. This particularly goes for M2 driver, which is probably the best feature of the entire golf club set. Precision – The low-spinning profile means that the shots you make with these clubs are gonna be super-precise. Fantastic driver – Sure, you can’t expect the driver to turn you into a pro golfer straight away, but the fact that Sergio Garcia was spotted using it when he won the Masters shows that TaylorMade M2 driver is definitely a professional-grade club. Availability – TaylorMade do not have these irons always on sale, while the irons offered by some online sellers may not be genuine. Or they do not ship all the club from the set. Therefore, our advice is to carefully read the specs and ask the seller for more info if you’re not totally sure about what you’ll get in the set. 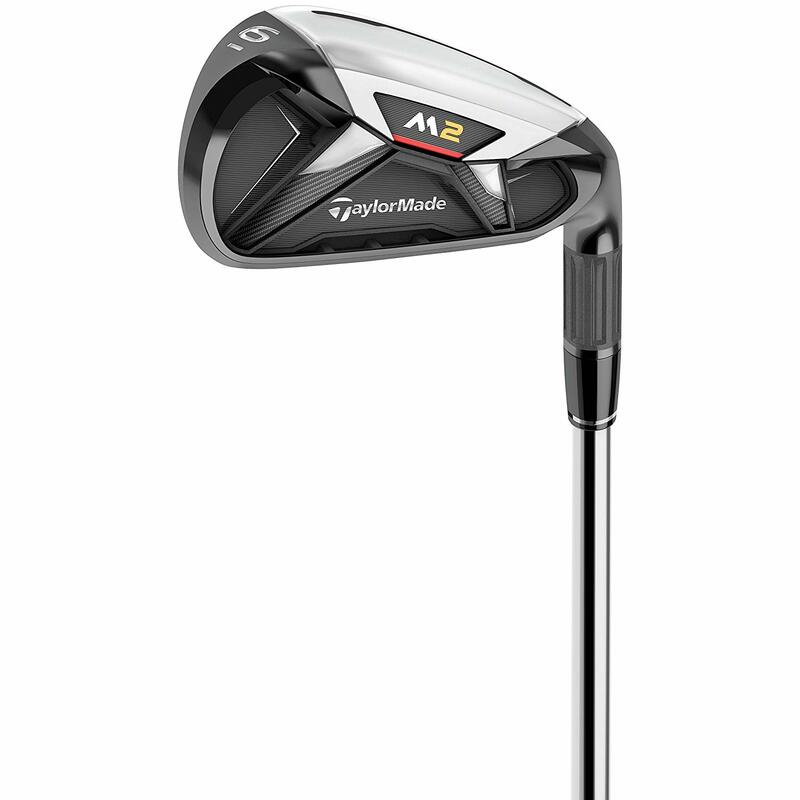 If you can’t find TaylorMade M2 on sale or you won’t buy them for some reason, our advice is to look for alternatives in the same place, that is, in the collection of TaylorMade products. This manufacturer is famous for creating top-quality clubs and the fact that even the US President Donald Trump uses their clubs is the fact that they’re good. Unfortunately, TaylorMade clubs are usually a bit pricey, so if you’re looking for budget clubs, you won’t find them there. Instead, our advice is to look for irons elsewhere. Callaway seems like a good choice in that case. 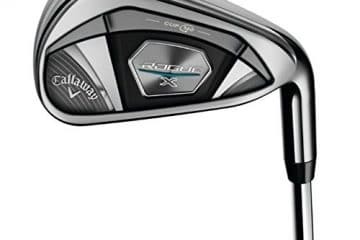 This manufacturer makes some pretty reasonably priced clubs, which do not cost too much. We will finish our TaylorMade M2 Tour Irons review by saying that these golf clubs are among the best you can find on the current market. They’re great at forgiveness and distance, while also giving you a great feel and producing fantastic sound. Plus, they look really awesome, so your golf buddies are guaranteed to envy you for them. 2018 Copyright © Iovergolf.com. All Rights Reserved.